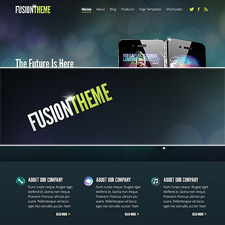 Crystal premium WordPress theme is a great solution for those looking to showcase their professional portfolio or share their services with clarity to potential clients. The gorgeous homepage slider is a great way to put the focus on exactly what you want customers to see the first time they arrive at your site. 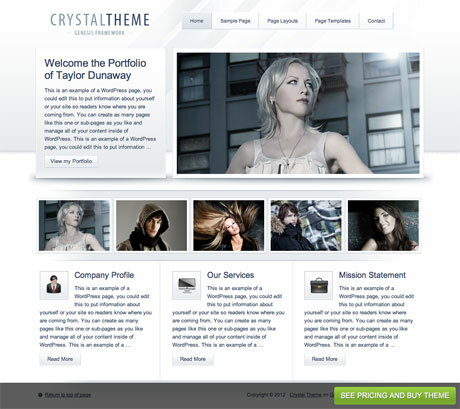 If you’ve thought about revamping your site lately into something that is designed to sell you or your business to potential clients, you really need to check out Crystal theme by StudioPress. Built on StudioPress’ near legendary Genesis Framework in the WordPress community, Crystal benefits from all of the great things that it has to offer. Among others, security and search engine optimization are paramount to any online business’ success. Fortunately, Genesis puts these two things at the forefront of all of their development. You can rest assured that running your site on the Genesis framework means that you’re always up to date with the latest security measures that WordPress has to offer. Additionally, you’re afforded some of the best search optimization tools in the business, as any child theme running on Genesis can easily update title tags and page descriptions for individual pages, or on a site wide basis if needed! The benefits of a combination between Crystal and Genesis are tremendous. Additionally, all of StudioPress’ offerings feature unlimited support on top of the endless updates you’ll receive along with your theme. If something happens to go wrong with an update, or if your site simply isn’t functioning the way you expect it to, you can rest assured that the support staff at Genesis will help guide you through any issues and assist you in troubleshooting. If you’re new to WordPress, or even a seasoned veteran, I’m sure you’ll understand the significance of something like this. Having the proper support from a skilled team can make all the difference in the world when working on your website. Crystal also allows you to interact with your customer base easily with all of the baked in WordPress goodness that comes with it. Managing your blog is incredibly easy, and threaded comments make keeping up with a discussion on your site simple and painless. If you can manage to build a strong community around your brand and your website, those sorts of things can go a long way in helping your site rank well across all search engines. StudioPress continues to deliver quality theme after quality theme through their club. 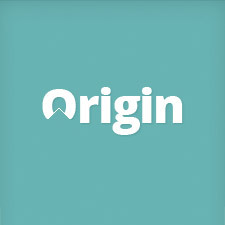 They’re known for consisten results, and are one of the longest lasting players in the marketplace. If you’re looking to launch your site with a trusted partner who can assist you and make your business better in the long run, there’s no better option than StudioPress. Make sure to check out the live demo at the end of the post.